Lubbock Crane Service offers boom trucks rental for affordable crane services. Our Lubbock boom truck features superior safety benefits and provides the efficiency your project needs. Our crane operators are up-to-date on boom truck certification to ensure competency and specific regulation apprises. 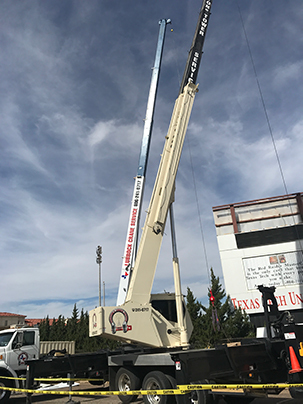 We want there to be no gray areas with Lubbock boom truck operation, so we go above and beyond to take the precaution necessary to work our crane. Since 2007, our team has been Lubbock’s trusted source of heavy equipment relocation. We get the job done with productivity and diligence while ensuring your equipment is damage free! Are you looking to be a crane operator in Lubbock? Our operators are specialized, careful, and efficient. With an unprecedented safety process, our staff is sure to get your equipment where you want to go without damage or danger! Learn more about our crane operators in Lubbock here. Lubbock Crane Service is owned by Houston’s Tower Service. Since 2007, we have served Lubbock with superior crane service. With our extensive experience, we can help you accomplish your project in a timely manner. 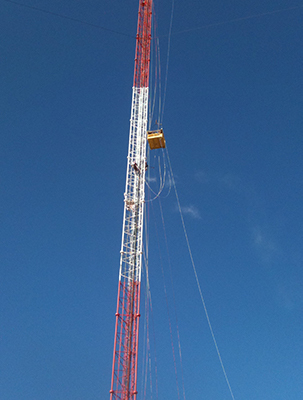 We help erect, install, and maintain towers as well as wash windows and sell new and used tower equipment! We do it all. Learn more about our tower services here. 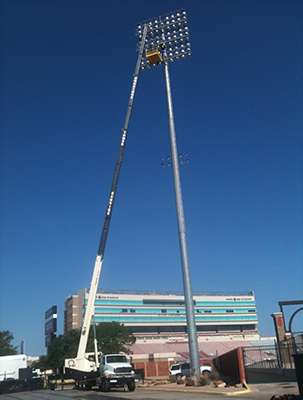 Book an appointment with Lubbock Tower Service or Lubbock Crane Service today. We are ready to help you move wash windows, move heavy assets, and any other project you might have.